Spanish airline Vueling announced it will fly between Rotterdam (RTM) and Barcelona (BCN) airports from April 2015. Flights will take place four times a week: on Monday, Wednesday, Friday and Sunday. Flights are already bookable at http://www.vueling.com. The Vueling flights come on top of those carried out by Dutch airline Transavia (of the Air France-KLM Group), that connect the two cities four times a week already. The frequency of Transavia’s flights will be increased to 6 or 7 per week during summer 2015. 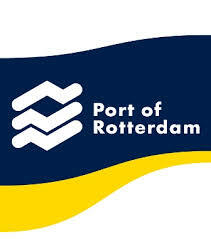 The abundance of cheap flights between RTM and BCN will contribute to the growing tourist and business links between the metropolitan area of Barcelona (5,4 million people and the capital of independence-minded Catalonia) and the metropolitan region of Rotterdam-The Hague (2,5 million inhabitants and combining the largest port on the Atlantic with the political capital of the Netherlands). 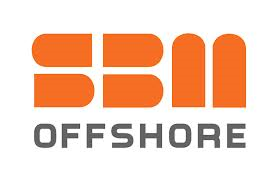 Van Oord has been awarded the EPC contract for the replacement of a dual 10 km long oil export line. The client is Shell Gabon. The execution period runs from November 2014 to the summer of 2015. The export line runs from the Gamba terminal, 200 NM south of Port of Gentil, to a pipeline end manifold (PLEM). The existing 30 inch line will be replaced by a looped dual 22 inch sea line system with pigging facilities allowing for inspection and cleaning. Van Oord will deploy shallow water pipe lay barge Stingray. The project contributes to Gabon’s export of energy and is important for the economic development in the region.